Madrid is hectic yet relaxed, it’s a friendly vibrant place with masses to see, and its downtown area can be easily explored on foot. From Puerta del Sol and the Gran Vía boulevard to Plaza de España, Malasaña, Chueca and the Real Madrid stadium, it’s not sheer multitude that makes the city stir. It’s the madrileño attitude –– a zest for socializing, taking to the streets and cheerfully maximizing every hour not spent working. 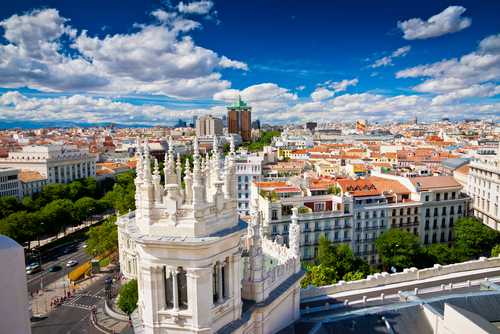 Madrid is Spain’s largest city and its capital and is the center for international business. Yes, Madrid is for travelers interested in famous paintings and stunning architecture, but it’s also, and maybe more so, for those looking for an unhurried good time. Madrid has a lot to offer outside the walls of the Prado Museum. 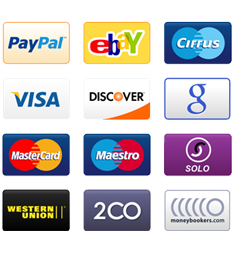 Hotels365.com act as an agent providing a web search interface between you and various third party suppliers of travel products (e.g. 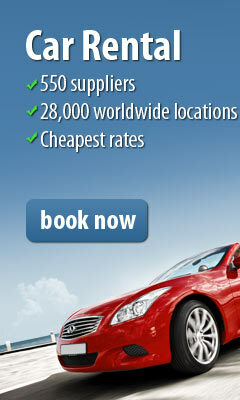 hotel, car hire or transfer). 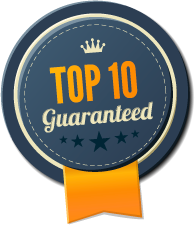 Each product you choose has its own price independent of other products booked at the same time and creates a separate contract between you and the supplier of that product.